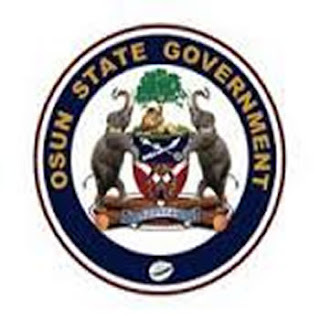 The Osun State Government has paid workers’ salaries, leave bonuses and pensions with the N16.6 billion Paris Club refund released to the state by the Federal Government. The Commissioner for Finance, Mr Bola Oyebamiji, who said this at a press conference in Osogbo on Thursday added that the state government added N3 billion generated from other sources to make it a total of N19.8 billion which was used to pay the August salaries, four months salary arrears, pensions and leave bonuses to the workers. The commissioner said it was not the first time Governor Rauf Aregbesola’s administration would commit such a huge amount received from the Federal Government to salaries and pensions. Oyebamiji said, “The latest Paris Club refund released to the state by the Federal Government is N16.623,296,402.82 while Mr Governor has approved the disbursement of N19,801,328,271.22 to clear four months of salary arrears, pension arrears and leave bonus with adequate provision for full salaries.